With advances in technology and increased awareness in regards to green energy sources and their capacity to provide clean and reliable power to our homes and businesses, wind turbines have been on the rise in popularity. In rural areas with lots of open space, many farmers and ranchers are realizing the benefits that come from having a wind turbine installed on their property. Wind energy generates electricity that is clean and free of the harmful chemicals that are found in traditional non-renewable resources like petroleum and fossil fuels. Wind power is a clean energy source, which means fewer greenhouse gases and emissions when compared to other methods of generating electricity. Did you know that wind energy is actually a form of solar energy? Because of this, as long as the sun’s radiation unevenly heats the Earth, hot air will continue to rise and cool air will move to fill the void. This movement is considered kinetic energy and can be harnessed via turbine technology. According to the U.S. Department of Energy, “The average levelized price of wind power purchase agreements signed in 2013 was approximately 2.5 cents per kilowatt-hour, a price that is not only cost competitive with new gas-fired power plants but also compares favorably to a range of fuel cost projections of gas-fired generation extending out through 2040.” It’s clear that power generated from wind energy is comparative in cost to other methods of generating electricity. Since they rely on the kinetic energy we talked about above, wind turbines don’t need water in order to operate (unlike electricity generated at a power plant). Researchers at the American Wind Energy Association claim that wind energy in the power industry is directly responsible for saving 60 billion gallons of water in 2014, and that trend is only expected to rise. 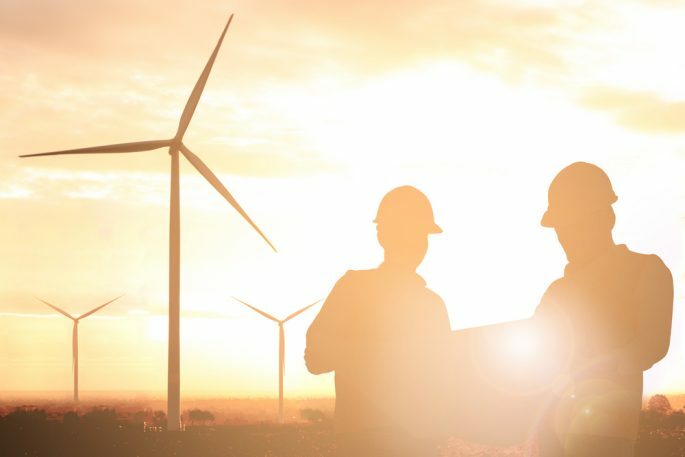 Once the initial manufacturing and installation processes have been completed, the cost to upkeep a wind turbine is usually lower than you may expect. Since there are no fuel sources, there is no incurred cost associated with the upkeep aside from regular preventative maintenance, which is a fraction of the cost of your initial investment. 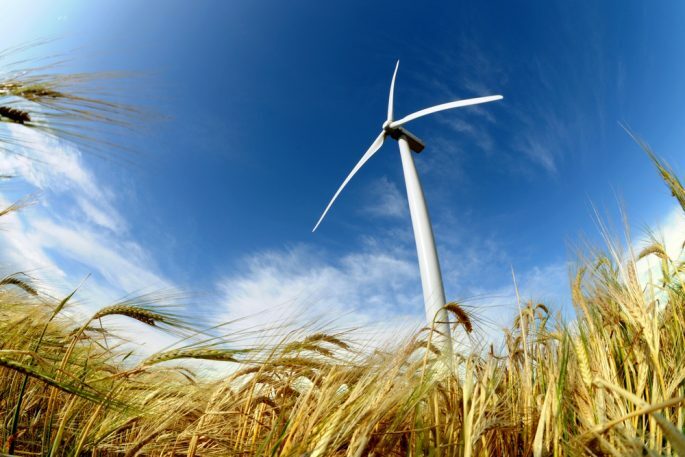 One of the best wind turbine advantages is saving money on energy costs. While they are a larger initial investment, installing a wind turbine will save you money on power costs in the long run by allowing you to plug into your own grid and use the power you’ve generated for yourself. As a result of years of hard work, our team has established themselves as experts when it comes to wind turbine installation. Let Woofter Construction help you get started with the installation and construction process today! Deciding which of the many farm irrigation systems to rely on for your irrigation needs is one of the most important decisions you’ll make as a farmer. There are many factors to consider when choosing the right option for your farm. You need to consider the type of crop you’re planting, fuel cost and availability in your area, the initial cost of setting up your system, labor requirements, the size and shape of your land, and your water source. At Woofter Construction & Irrigation, we can help you make the call. 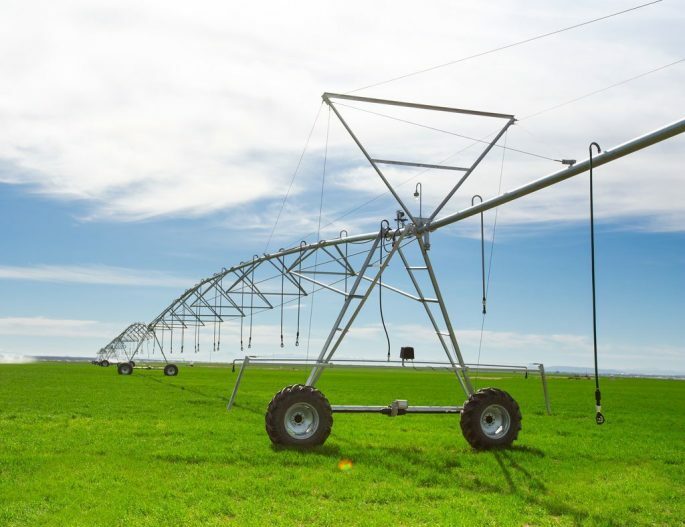 If you determine that a pivot irrigation system is an investment that will benefit your farm, we sell and service pivot irrigations systems for every field type. But first, let’s go over some basics. So exactly what is a pivot? A pivot irrigation system is a mechanized irrigation machine. And depending on your field type, there are several different types of machine designs. A center pivot irrigation system, for example, is an irrigation system that irrigates the field in a circle around a pivot point. This is designed to work best in a round or square field. It’s made up of a pivot point, a control panel, drive unit, tower box, span (the long pipes between pivots), and the last regular drive unit. The center pivot irrigation system is the most common. However, it’s not the only option. There are additional types of pivots including the corner pivot irrigation system and the geolateral pivot irrigation system. Like the center pivot, the corner pivot offers uniform application but reaches those hard-to-get areas of a field. The geolateral pivot is designed for underutilized and irregularly shaped fields. Installing a pivot irrigation system has many benefits. Pivot irrigation systems allow water to be delivered to crops in a targeted way. Water is delivered to plants on a regular basis, and you determine how much and how often plants are watered. Pivot irrigation uses low-pressure application. This means less water is wasted compared to other methods of irrigation. This ultimately saves water while reducing your energy costs and your impact on the environment. And energy costs aren’t the only savings. Installing a pivot irrigation system also reduces the cost of labor since time spent working in the field is decreased. And as you cut down on time in the field, you’re actually able to increase your yields! Our pivot irrigation systems are low-maintenance, high- quality, and are backed by the Zimmatic by Lindsay warranty. 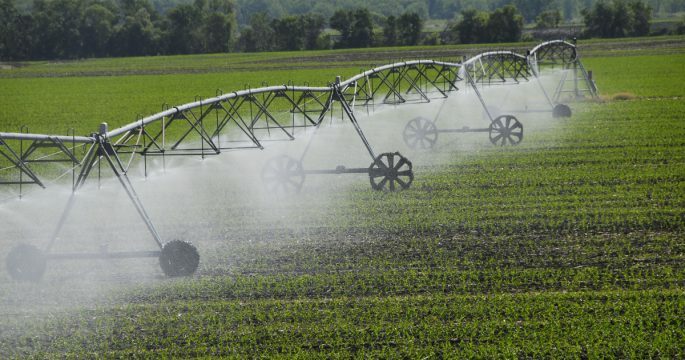 Call Woofter Construction & Irrigation today to discuss any questions you have about farm irrigations systems and to see which pivot irrigation system is right for your farm. Woofter sells both new and used farm irrigation systems to allow for budget-friendly options. The doors to Woofter Construction & Irrigation opened in 1978. That means for nearly forty years, we’ve been dedicated to helping farmers and business owners find solutions that keep their operations running smoothly, allowing them to grow and thrive. One of those farmers, Lon Frahm, located in Colby, KS, was recently featured in a Wall Street Journal article. 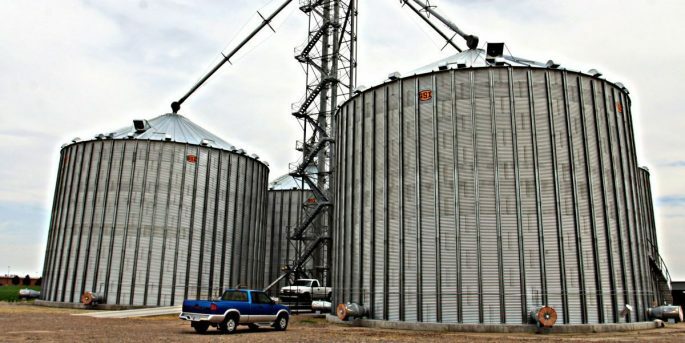 Woofter Construction is proud to have played a part in Lon’s farming operation, having furnished his grain storage bins. 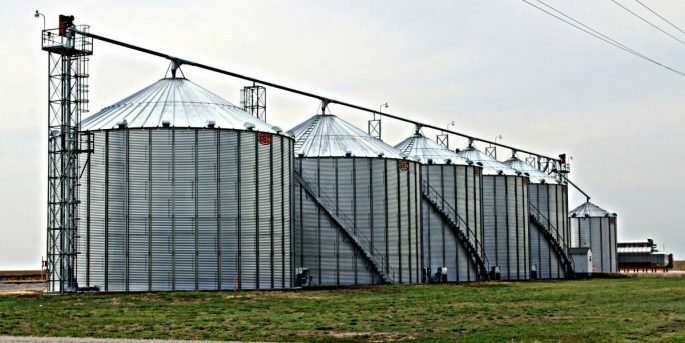 In the video that accompanies the WSJ article, Mr. Frahm mentions his grain storage system, pointing out that two of his grain storage bins hold 600,000 bushels each and the two new ones hold 385,000 bushels each. In the video, he shared that a lot of his competitive advantage is the grain system, which enables them to also function as elevators. At Woofter Construction & Irrigation, we offer a wide range of expert services to Kansas, the surrounding area, and to farmers and business owners like Lon Frahm. It is our mission to provide unparalleled service and high-quality, long-lasting solutions throughout our mid-western communities. We know that every farm is unique. 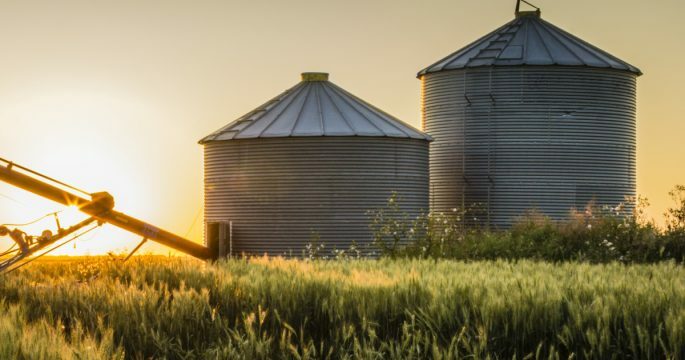 That’s why Woofter strives to design custom solutions, specifically designed for you, whether it’s for your grain storage system or another project you have for us. Millwright parts. If you need to purchase parts for your system, we sell high-quality motors, augers, spouts, tube heads, and tube extenders. Fans. We sell and install AG fans as well as the parts you need to handle small tune-ups. Construction parts. Need parts for your next commercial project? We’ve got you covered for everything, including rebar, rebar ties, and stone. Millwright services. We can disassemble, move, re-assemble, and install your heavy equipment according to specifications then calibrate to ensure it’s functioning properly. Wind turbines. Woofter offers hassle-free installation. Crane services. Woofter is proud to have a 40-ton boom truck and multiple cranes. 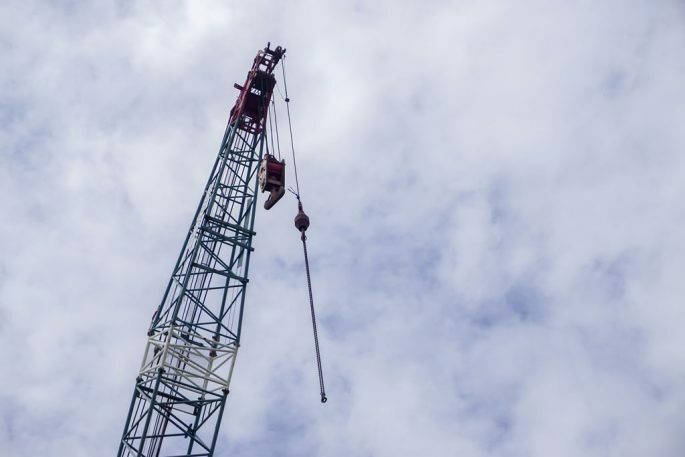 Hire us or rent a crane from our Colby location and DIY. Concrete work. Learn more about our interior or exterior concrete work with unmatched attention to detail. Pivot sales and service. We sell and service both new and used pivots. AG irrigation parts. Find an assortment of wheels and PVC pipes. Commercial buildings. 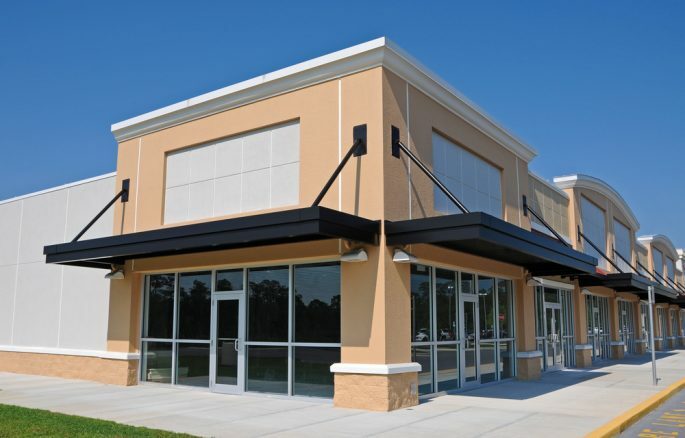 We have a network of resources and experts ready to take on any commercial project you have. 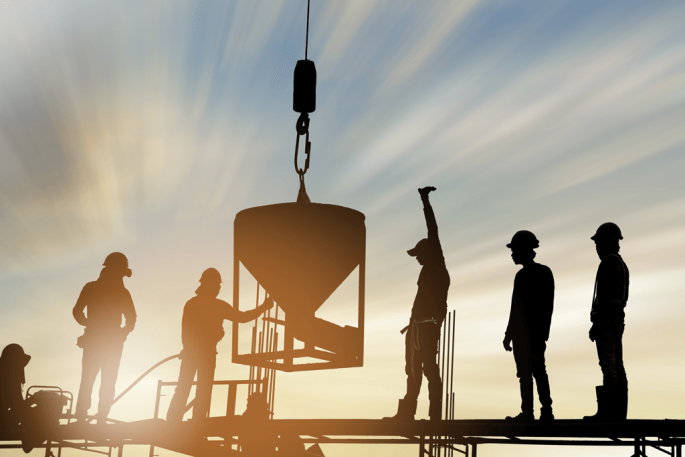 Woofter Construction & Irrigation is proud of its history and is committed to continual growth. We are constantly striving to improve our services, our resources, and our network to meet the demands of today’s agricultural, irrigation, and commercial industries. We’re heading into the future, keeping an eye on new trends in technological advancement while always maintaining our commitment to our communities. Have questions? 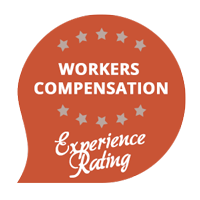 Call Woofter Construction & Irrigation and talk to one of our experts today.